Android 4.0 Ice Cream Sandwich tablet hitting the market! Rockchip lays claim to the first Android 4.0-powered tablet in the world, although I am not quite sure whether anyone else has beaten them to the punch or not. 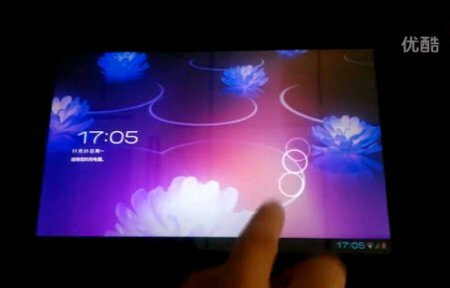 Known as the Android 4.0 PAD, this tablet will be powered by Rockchip’s RK2918 processor, running on Ice Cream Sandwich to boot. Apart from that, it seems as though the RK2918 processor has started to gain traction in the domestic tablet manufacturing industry, not to mention with several other overseas ODMs. This translates to us potentially viewing more and more brands that will have the Android 4.0 operating system running within, so it is only a matter of time before we see such puppies hit the market. Who else do you think will follow suit with a Rockchip processor inside?